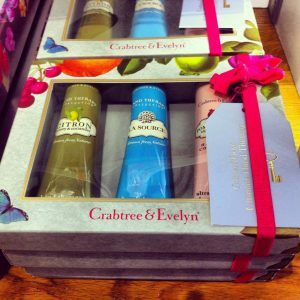 Crabtree & Evelyn have just launched their NEW Verbena and Lavender de Provence Collection, the very different scents of verbena and lavender work amazingly well together delivering a perfume that’s fragrant and gentle with a slight tang! 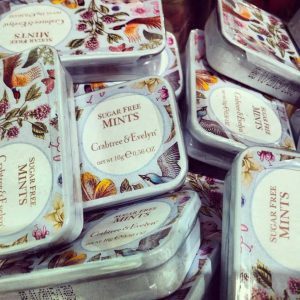 The 2013 Secret Garden packaged Christmas stock has also just arrived with such beautiful packaging and the trademark quality products. 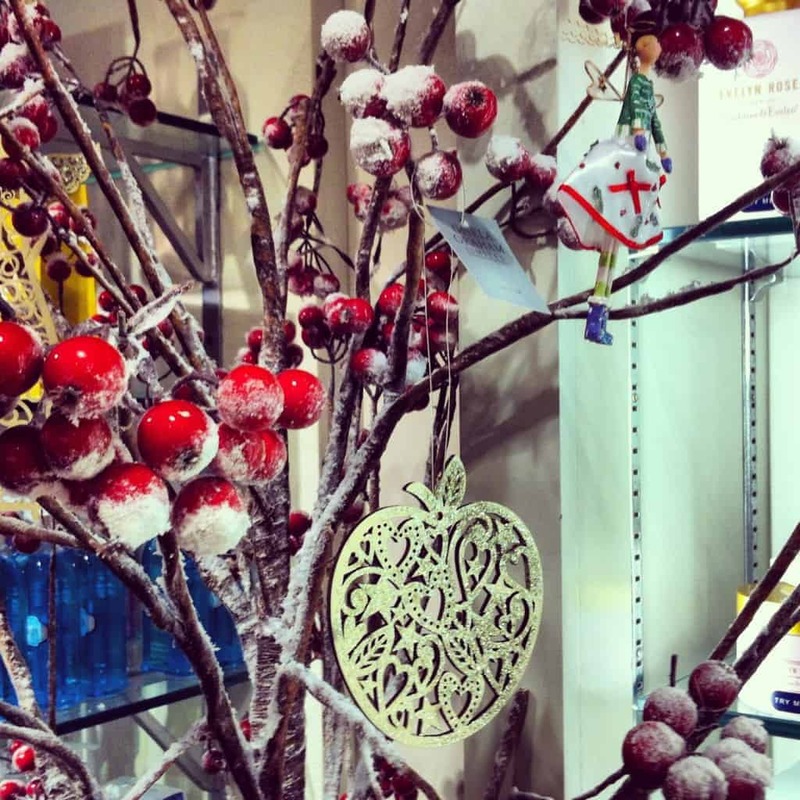 They’re also importing the unique Gisela Graham Christmas decorations. 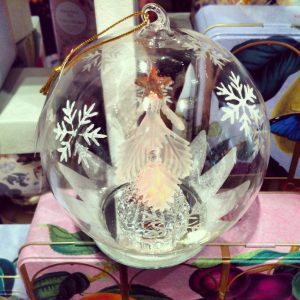 They are incredibly beautiful – my favourite is this oversized bauble, with a Christmas tree lit up from the inside! There’s so much more to have a look at, and the products make beautiful gifts, so it’s definitely worth popping into the store to have a look!